Cook, Diane L.M. (2006) Kirby's Ocean Friend. 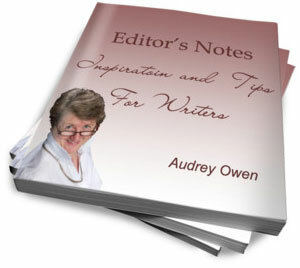 (Illustrator: Cathy J. Checora) (Editor: Audrey Owen)Victoria: Trafford Publishing ISBN: 1-4120-7918-7 (20 pages) softcover. 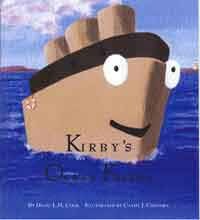 Kirby the ocean liner loves his mom who plays with him and teaches him many of life's important lessons. When she is damaged beyond repair, Kirby is devastated. Diane L.M. Cook uses Pearl's relationship with Kirby as a means to help children deal with loss. Meant as bibliotherapy for children who lose their parents, the story works for children dealing with other losses as well. Kirby's Ocean Friend is richly illustrated. The pictures support the story, moving from happy to sad and back to happy colours. The graphic at the back of the book allows young readers to take Kirby through a maze from youth to adulthood. The language of the book dictates that it be a read aloud to its preschool to primary audience. Since author and illustrator both lost their mothers to cancer, they have established an educational fund to help a child whose parent has died of cancer.